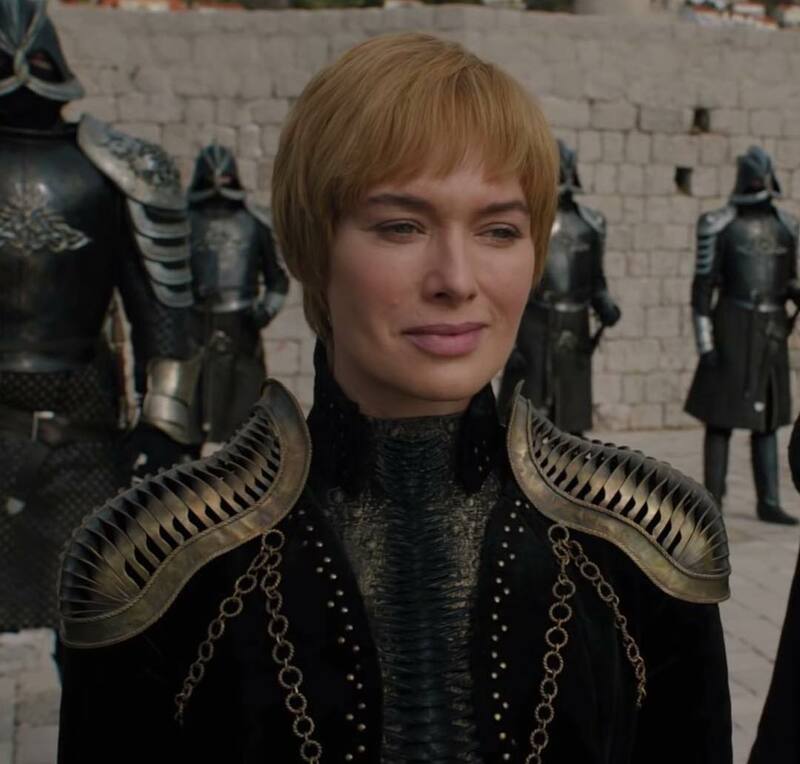 HBO’s popular series 'Game of Thrones' has caused so much response from fans all across the world. The class of characterization of this series is quite striking such that one would not easily be able to relate each member of the cast with their actual person in real life. Each character was presented and portrayed in an excellent way soo that the revelation of each their off-scene personality was a huge contrast to what might have been perceived of them while seeing the series. Most of these characters began featuring on the set of 'GoT' when they were much younger, and they have evolved both on set and in their various personal lives over the years. From the oldest to the youngest, here are the actual ages of our favorite 'GoT' stars. Played by Peter Vaughan who was born on April 4, 1923, in England. 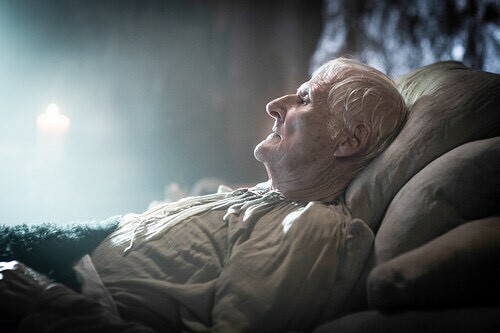 Peter was partially blind, and he portrayed Maester Aemon, who was blind in the series. His role was confirmed on July 16, 2010. Vaughan died in 2016 having completed his part with the last episode ‘The gift.’ He was 93 years old. Julian Glover played this role, and he was born on March 27, 1935, in Hampstead London. His role as Grand Master was portrayed throughout the first six seasons of the show in a total of 31 episodes between 2011 and 2016. He is 83 years old. Diana Rigg, who played this role, is 80-years-old. 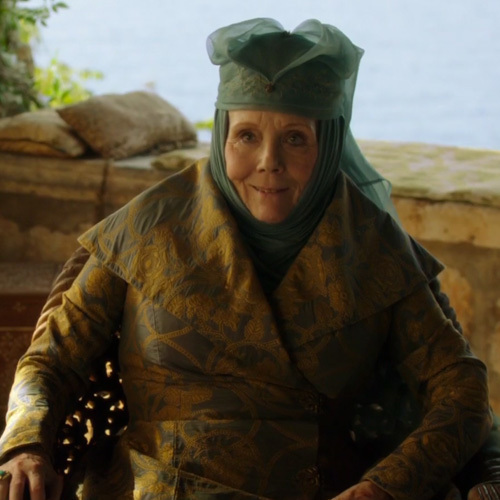 She secured her recurring role in the third season of the series playing the role of a witty politician reputably known as Lady Olenna and the grandmother of the character Margaery Tyrell. 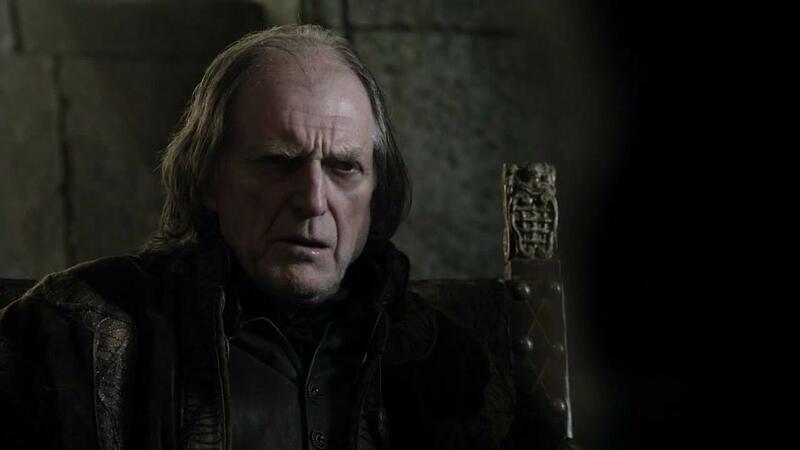 David Bradley portrayed the part of Lord Walder Frey. This character is a vassal to the House Tully, and his position enables him to control anyone that crosses the river. This assigned to him a considerable level of importance in the series. Bradley was born 17 April 1942; he is 76-years-old. Charles Dance is 72-years-old. His character, Tywin Lannister, is the Lord of Casterly Rock, Shield of Lannisport and the Warden of the West. 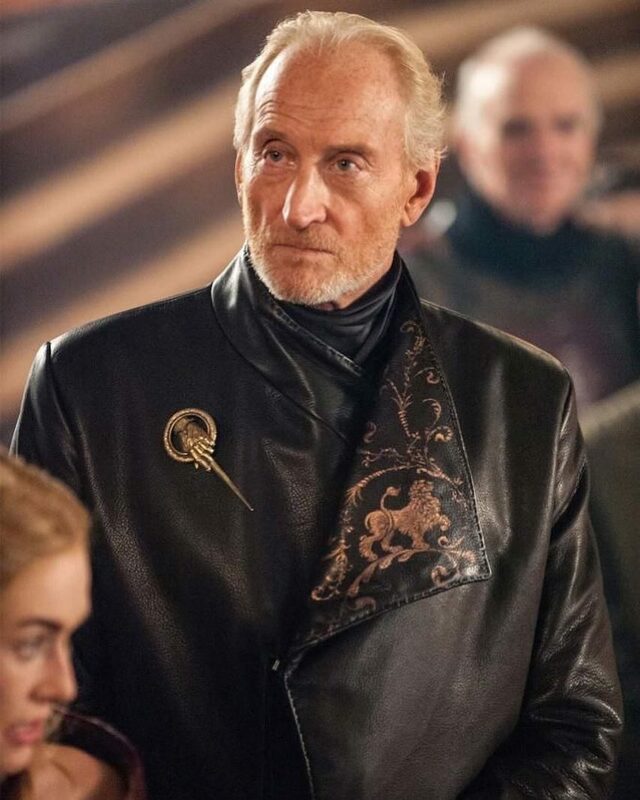 Tywin is one of the richest and most powerful men in the history of the world, and he has all of the Seven Kingdoms in his pocket. He became the hand of Aerys Targaryen and proved himself a ruthless but capable leader. 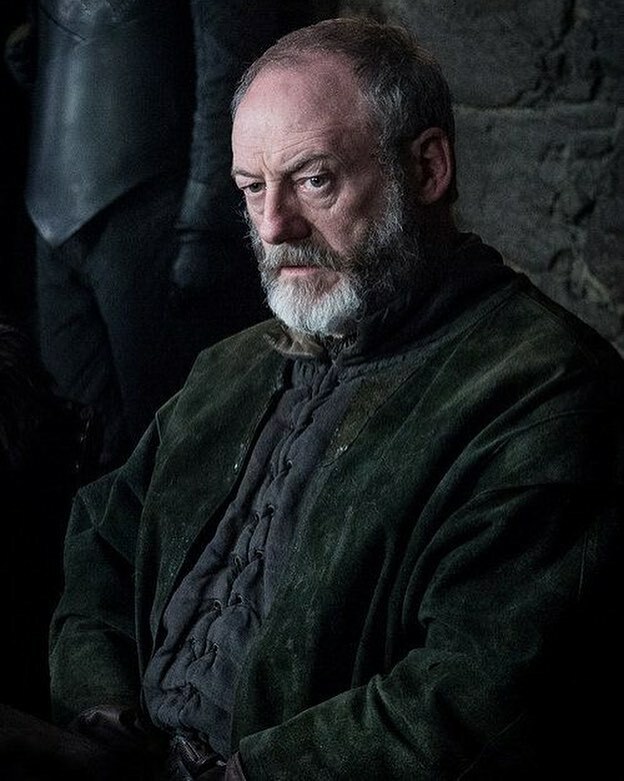 Liam Cunningham played Sir Davos, who is one of the series’ most noble characters. This made him very dear to the fans of 'GoT.' Liam is 57-years-old and was born in an inner area of the Northside of Dublin. Lain Glen, who portrayed this role, is 57-years-old. His character is sturdy and one of the most reliable men in the series especially as he is a lone representative of Bear Island. He swore allegiance to Daenerys Targaryen and would do all he can to help her sit on the iron throne. 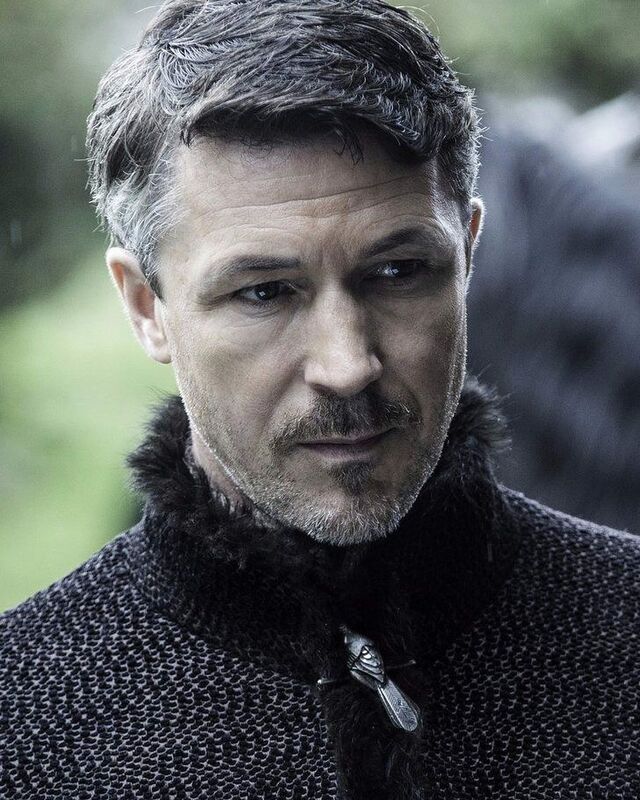 The character also known as "Littlefinger" was played by Aidan Gillen who is 55-years-old. He is unarguably the most aggressive political player in the arduous climb towards the Iron Throne. He remarkably stays alive until the seventh season of the series where Arya Stark kills him. Though he might not seem his age, Peter Dinklage is 49-years-old. He depicts the character Tyrion so brilliantly that the fans of 'GoT' cannot help but love him. Tyrion is hated by most of his family members, but depth of his knowledge and wit has saved him from countless death plots by them. 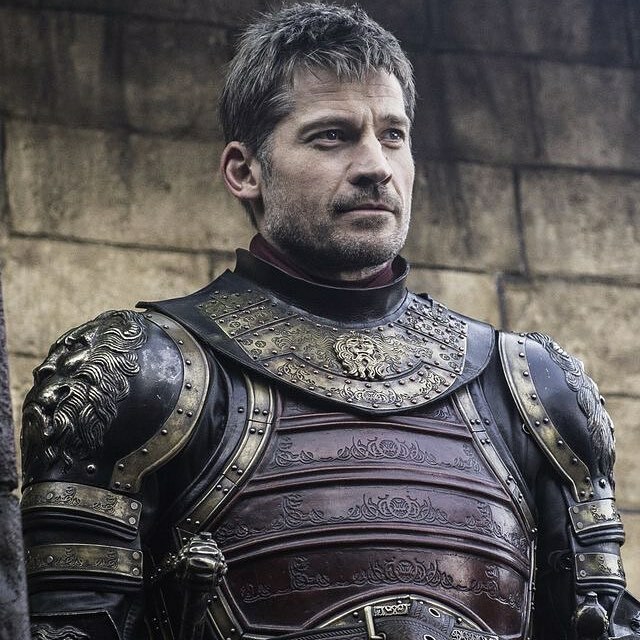 Nikolaj Coster-Waldau portrays Jamie Lannister. Jamie has definitely come a long way from the spoilt pretty boy who almost killed a child by pushing him out of the window to his current character in the series. It is a total dramatic reversal for the character of Jamie. Nikolaj was born on July 27, 1970, and is 48-years-old. One would agree that it is a love and hate thing when it comes to Cersei. It is however not disputable that she is a mother that loves and would do anything for her children. Lena Headey is definitely a remarkable actress at her 45 years of age for portraying such an influential role. 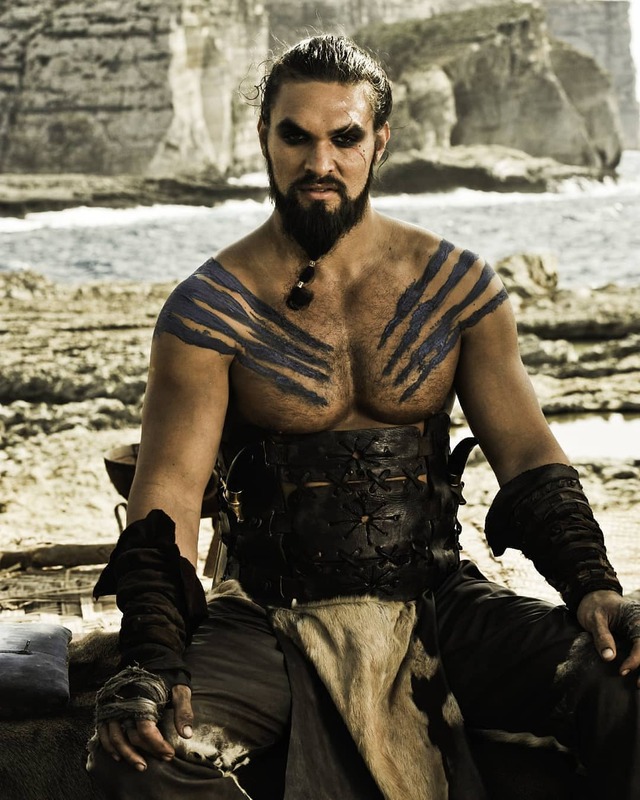 Jason Momoa certainly pulled off this character of his brilliantly. Though he did not survive past the series’ first season, his impact resonates later on. This significance is seen with Daenerys as the warrior’s spirit he built in her kept her alive ever since. Jason was born on August 1, 1979, and is 39-years-old. 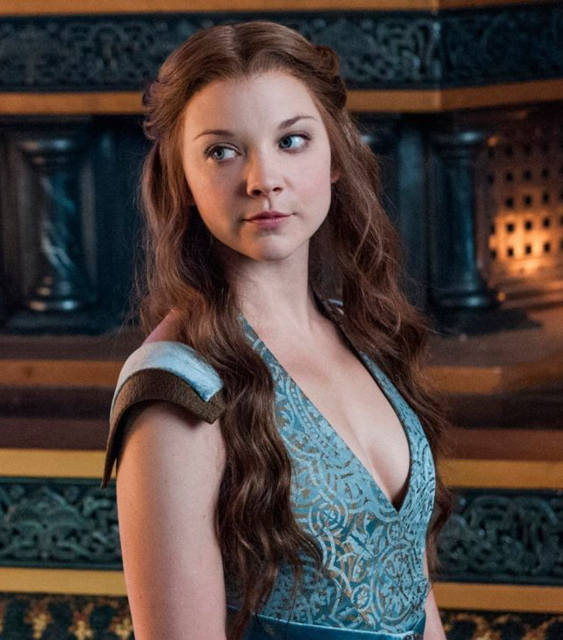 Played by Natalie Dormer, who is 36-years-old, Margaery is a cunning player with her secret smile and carefully laid plans. Her political games were better than most. Unfortunately, all that didn’t last long as her character was last seen in the final episode of season six. 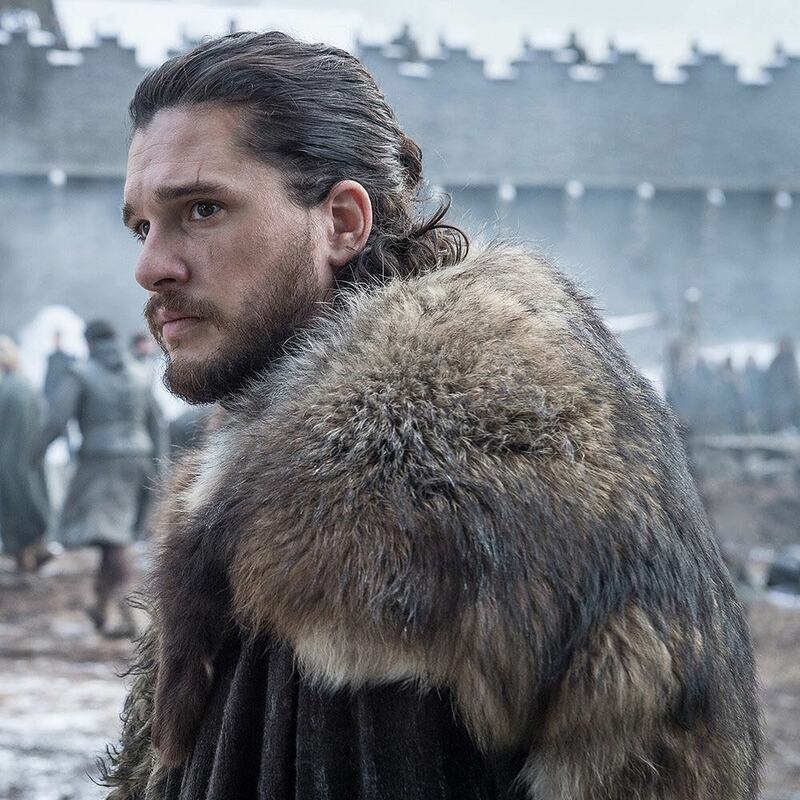 The 32-year-old Kit Harrington has undoubtedly made us fall in love with his character Jon Snow. Though betrayed and killed at the end of season five, he amazingly comes back to life, saving so many fans from heartbreaks. Emilia Clarke is surely dear to the hearts of many. The 32-year-old English actress is brilliant in portraying her character through her many phases. Her work definitely speaks for itself. 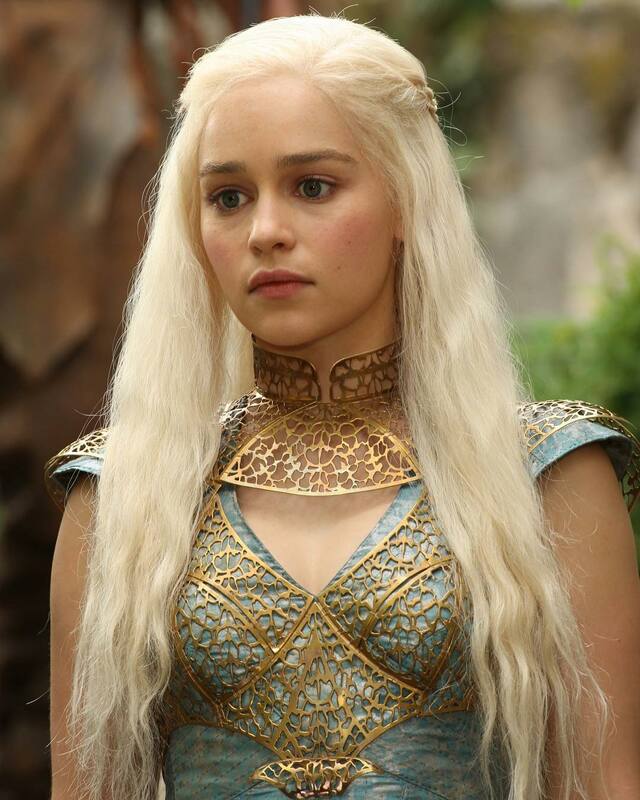 She is popularly known as the Breaker of Chains and Mother of Dragons. 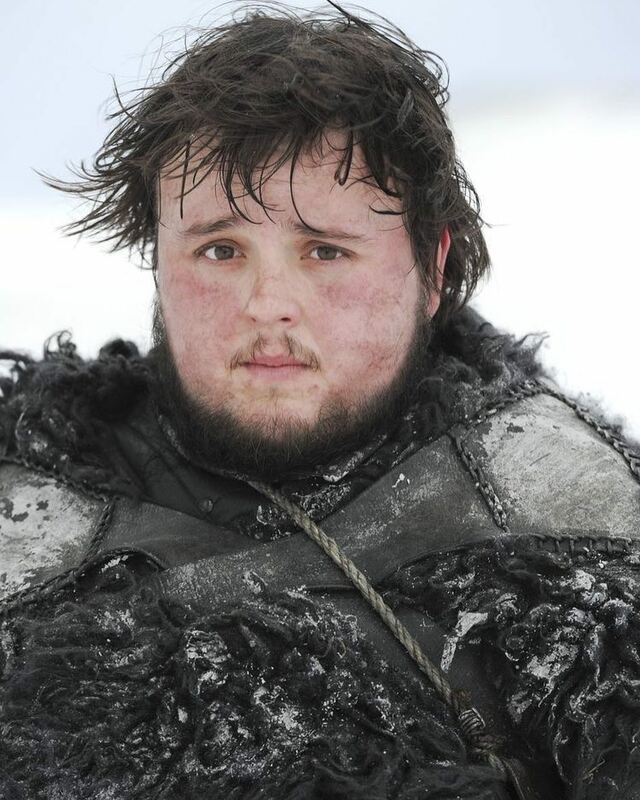 Played by the 30-year-old John Bradley, Samwell is not at all to be underestimated. 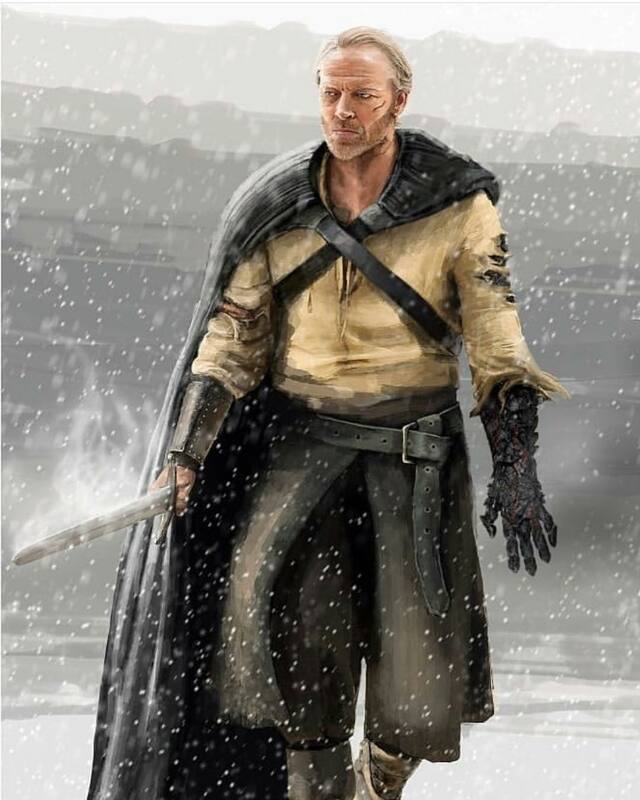 He is the one loyal friend of John Snow, he has come a long way and definitely has further to go. 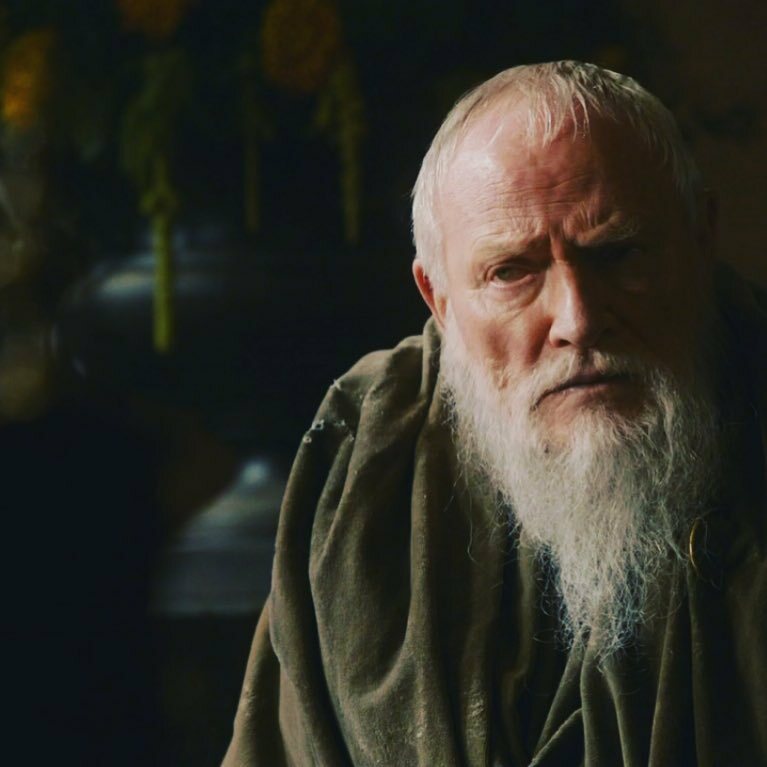 He is the oldest son of Lord Tarly and Lady Melessa Tarly of Horn Hill. The character of the Advisor to Queen Daenerys is mostly a background one. However, what is remarkable about her are the unusual qualities of her loyalty and friendship to the Queen as well as her deep insight into cultures which is expressed by her ability to speak 19 languages. Nathalie Emmanuel, who is 30 years old, plays Missandei. Played by the 23-year-old Sophie Turner, Sansa is not the easiest character to root for on the series. 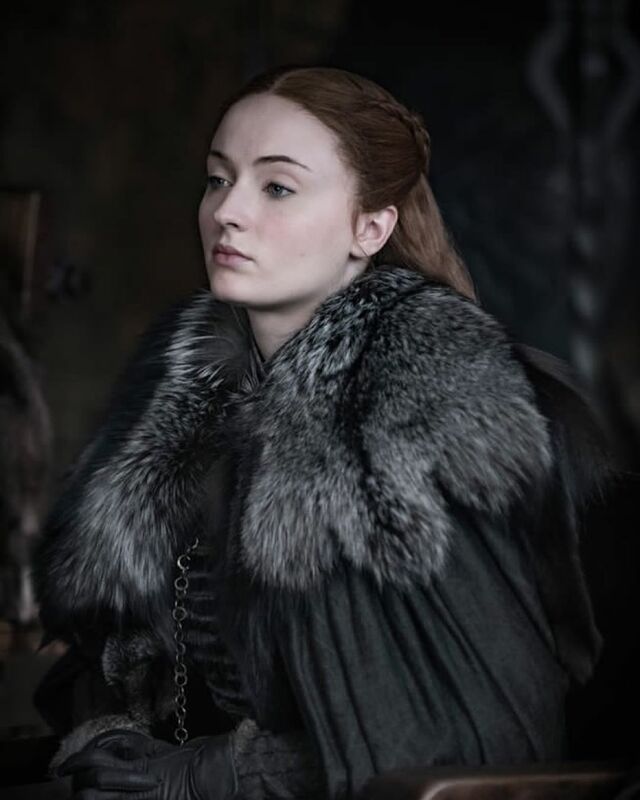 However, considering how far she has come, one would agree that the new Sansa is a huge contrast to the young Sansa we were first introduced to. The performance of the 21-year-old Maisie Williams is nothing short of exceptional. 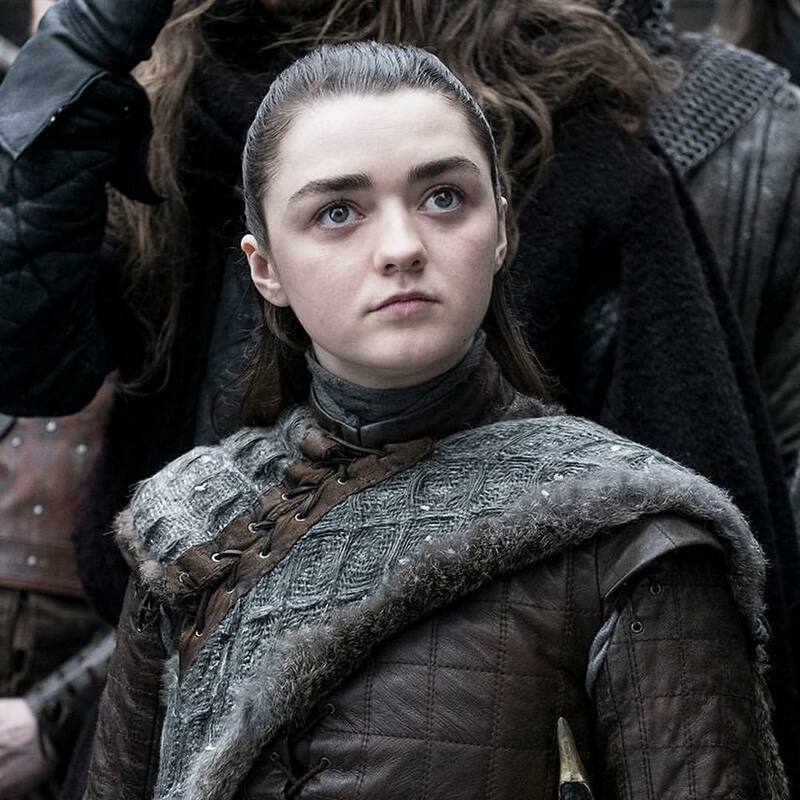 Arya Stark’s quest for vengeance over those who have wronged her family definitely runs very deep into her soul. This quest of hers is gradually being accomplished. The vast abilities that Brandon has come to bear over the seasons cannot be understated. 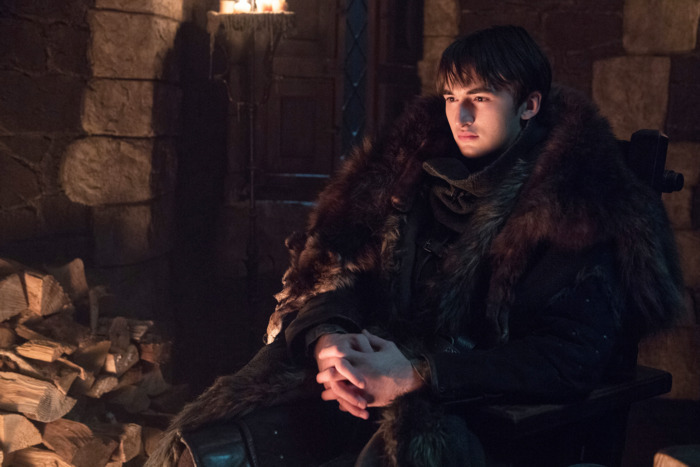 He is one of the few characters that are at a kind of interesting intersection in the 'Game of Thrones.' We can easily commend the 19-year-old Isaac Hempstead Wright for a role well played. 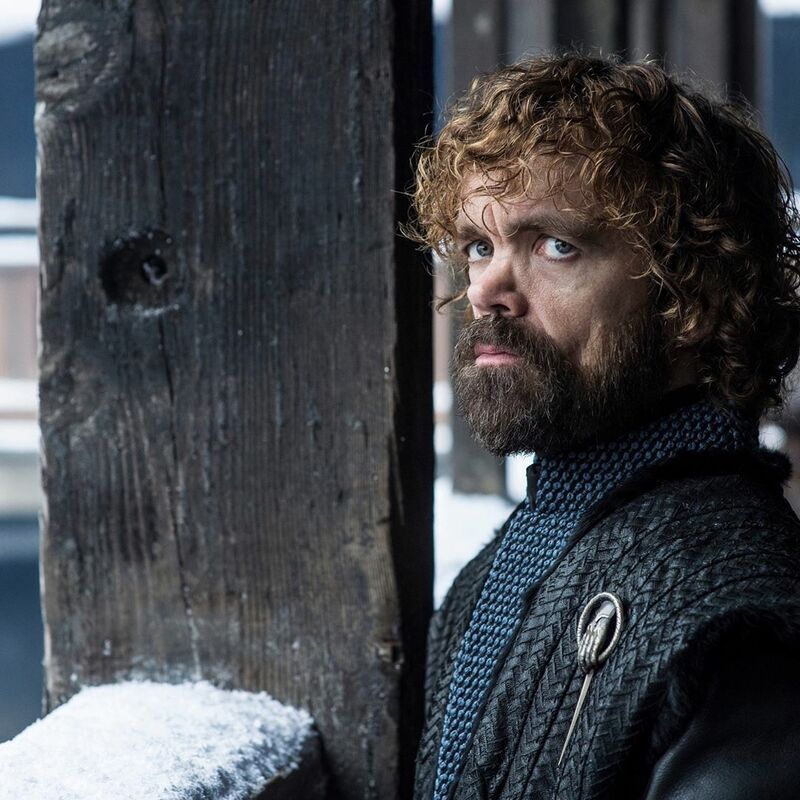 When it comes to the world of 'Game of Thrones', we can all agree that it's rather extensive, populated with dozens of characters, and each with their own distinctive. So, let's take a closer look!